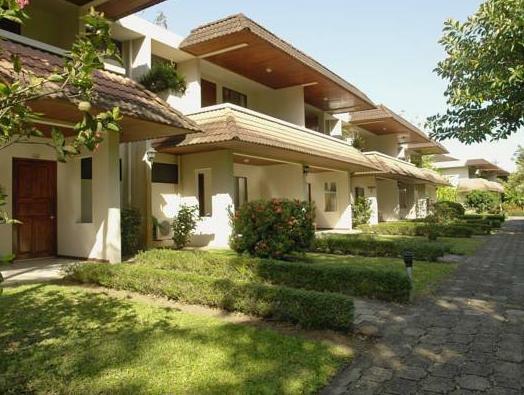 ﻿ Best Price on Tilajari Hotel Resort in Muelle San Carlos + Reviews! 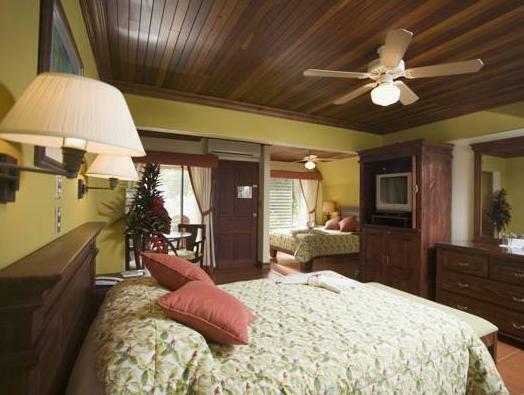 Surrounded by rainforest and tropical gardens, Tilajari offers outdoor pools, a hot tub and a butterfly garden. 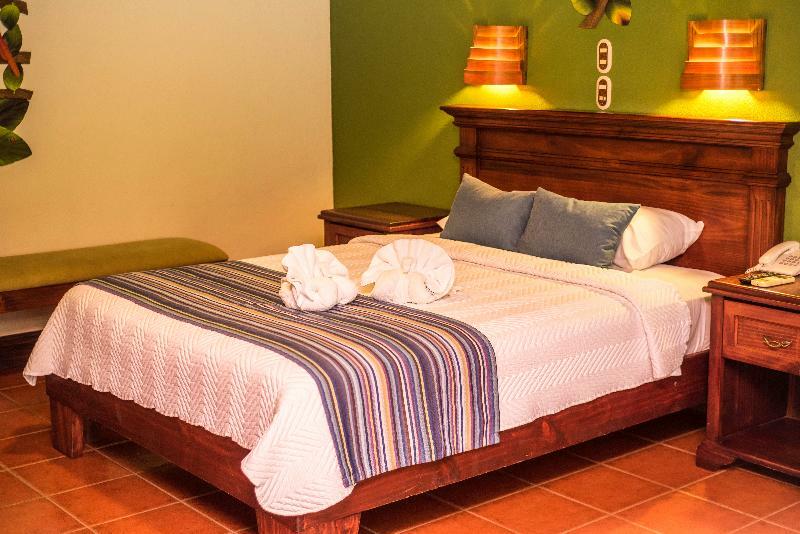 The air-conditioned rooms have Wi-Fi conexion and views of the rainforest or the San Carlos River. Each spacious room at Tilajari Hotel Resort & Conference Center offers cable TV, a ceiling fan and a direct-dial telephone. The private bathrooms include a hairdryer. The open-air Katira restaurant serves international and traditional Costa Rican cuisine. You can enjoy meals, snacks and tropical drinks in a beautiful garden setting, surrounded by colorful birds and flowers. 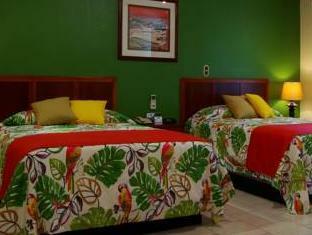 Located in Muelle, Tilajari Hotel Resort & Conference Center is just 19 mi from the Arenal Volcano National Park. Juan Santamaria International Airport is around an hour’s drive away. Free private parking is available on site.